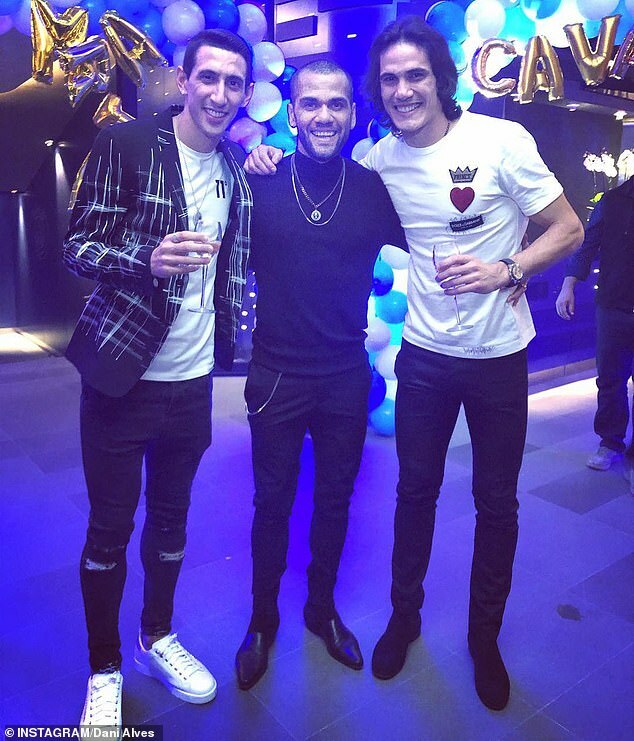 The good times continued for Paris Saint-Germain as Angel Di Maria and Edinson Cavani celebrated their birthdays with an extravagant shared party. The bash followed the club’s 2-0 Champions League last-16 first-leg victory over Manchester United at Old Trafford on Tuesday. While Cavani was ruled out of the tie with a hip injury, Di Maria proved crucial in creating goals for Presnel Kimpembe and Kylian Mbappe against his former club. The French giants will be hoping to finish the job in the second leg at the Parc des Princes on March 6. 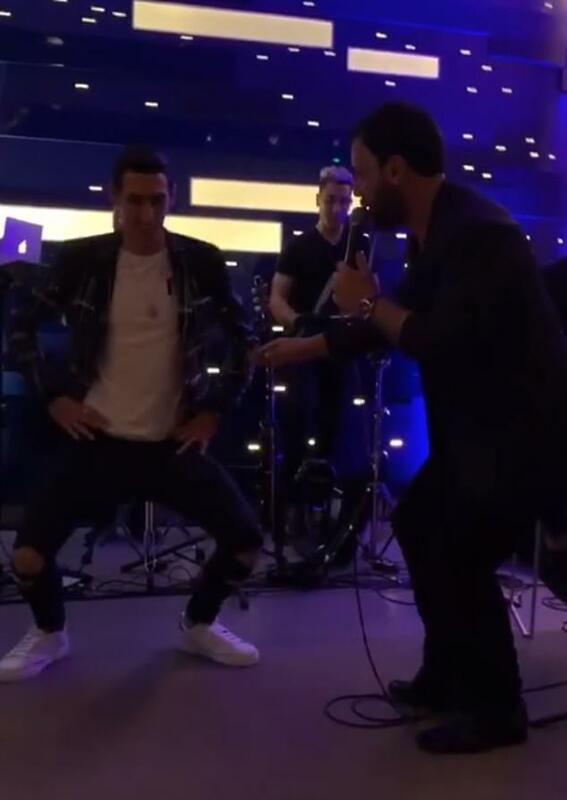 A number of team-mates turned out for the event, including veteran full-back Dani Alves and his fellow Brazilian Marquinhos. The night featured a live band, as well as large balloon arrangements spelling out the players’ names. 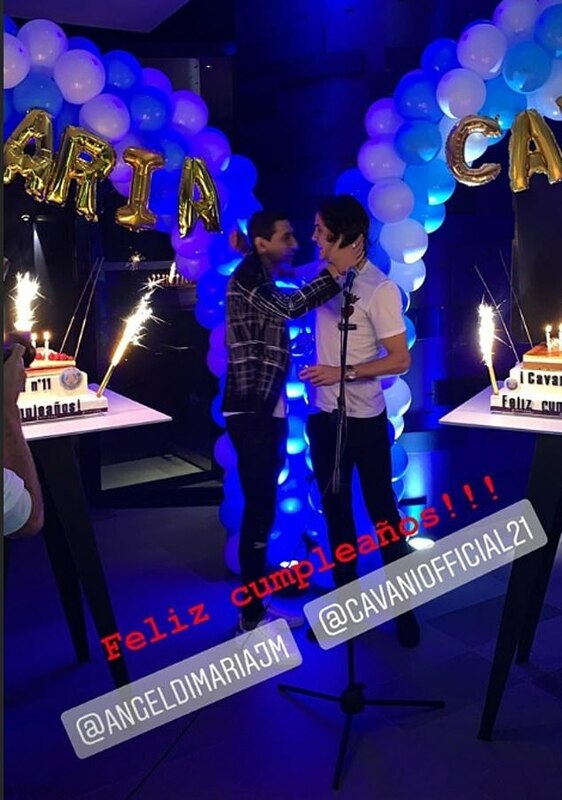 The pair were born a year apart on February 14, with Cavani turning 32 and Di Maria turning 31.